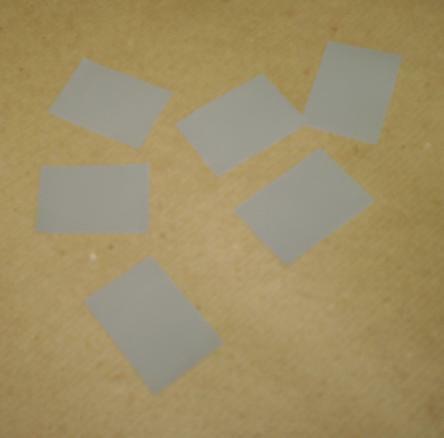 Code: 425SM TO-220 Silicon Insulator. 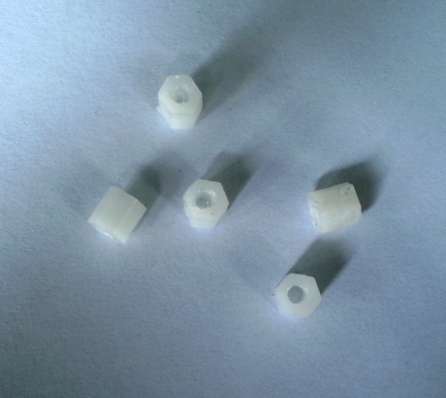 Dimensions: Bases 13mm - Length 19mm - Thicness 45 to 70 micrones. 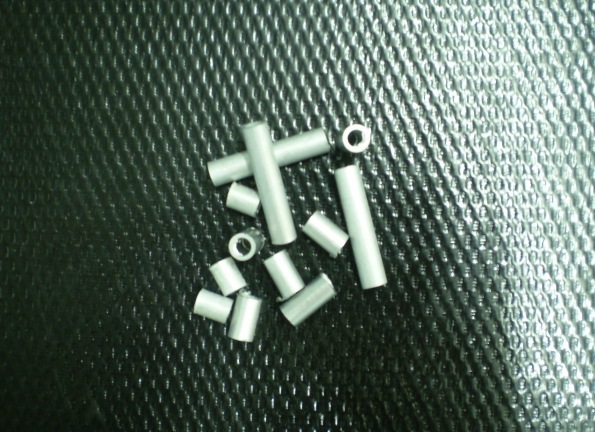 Code: 225SM TO-3 Silicon Insulator. 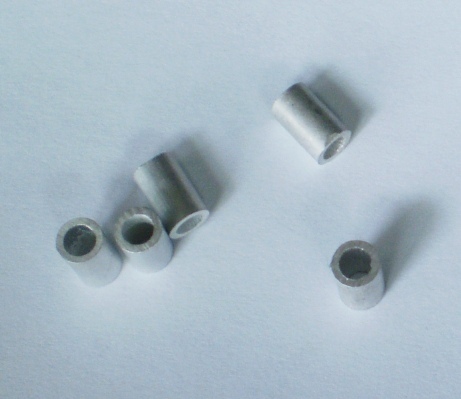 Dimensions: Bases 32mm - Length 4319mm - Thicness 45 to 70 micrones. 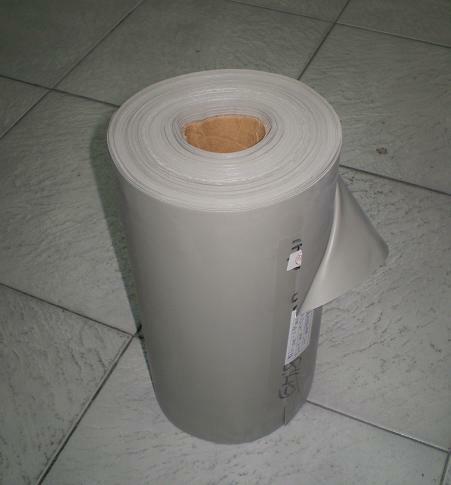 Code 9625SM TO-218 Silicon Insulator. 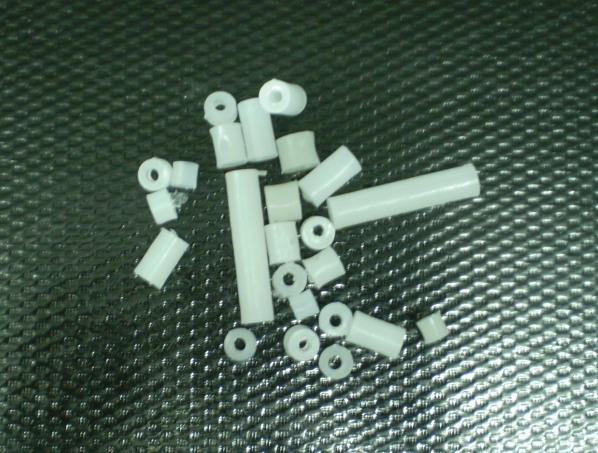 Dimensions: Bases 19mm - Length 25mm - Thicness 45 to 70 micrones. Dimensions: Bases 30 cm - Length 50 Meters - Thicness 0,5 mm. Thicness 50-70 Mic. Thermak Res: 0,5 ºc/w. 625PM For Diode(arandela) 15 x 5 mm. 2625PM For Diode(arandela) 20 x 6,5 mm. 3625PM Para Diodo (arandela) 24 x 6,5 mm. 4625PM For Diode(arandela) 12,5 x 2,9 mm. 1625PM For Diode(arandela) 9,5 x 3,25 mm. 225PM For transistor TO-3 42 x 29 x 0,3 Emm. 425PM For transistor TO-220 13 x 18 x 0,3 Emm. 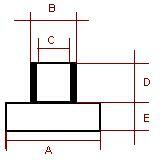 9625PM For transistor TO-3P 20 x 25 x 0,3 Emm. Dimensions: Diameter: Ext 6,35 mm. Int: 4,5 mm. 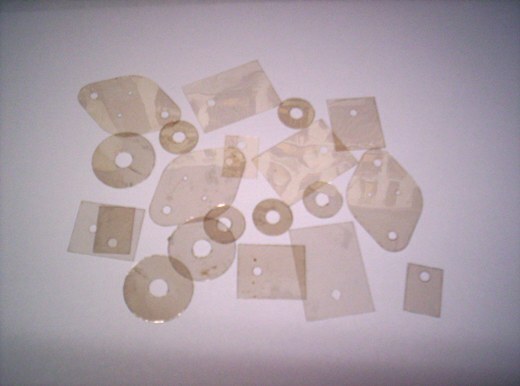 *If you like, we can cut this material in other lenght. Dimensions: Diameter: Ext 4,76 mm. Int: 3,5 mm. Heatsink of copper for C.I. 1170 or similar. 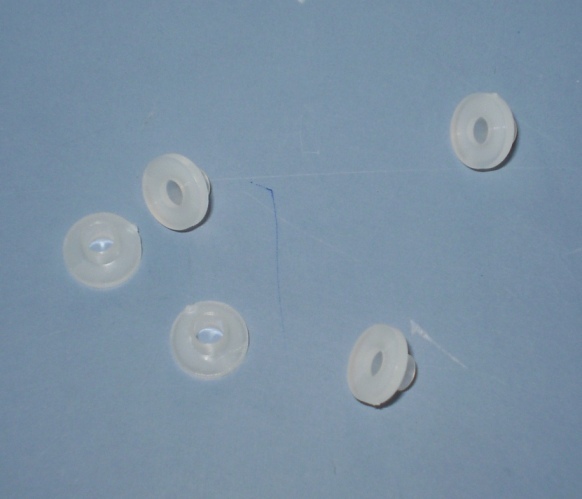 Dimensions: Bases 12mm - Heigth 20mm - Thicness 0,04mm.